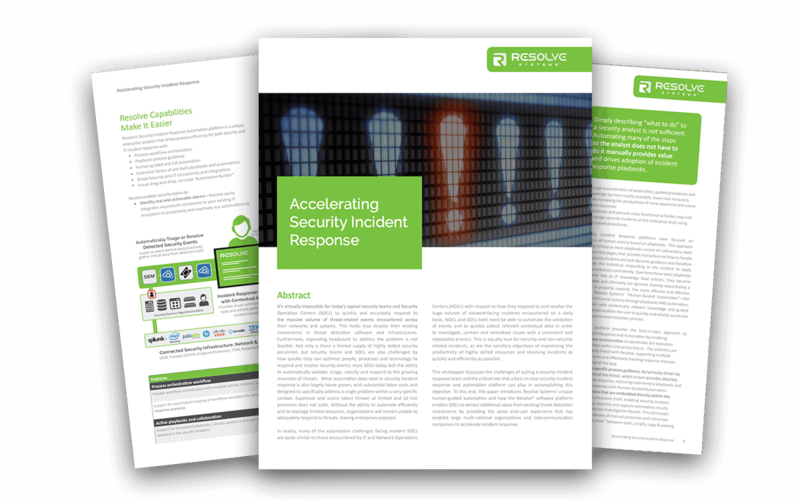 It’s virtually impossible for today’s typical security teams and Security Operation Centers (SOCs) to quickly and accurately respond to the massive volume of threat-related events encountered across their networks and systems. The trajectory of many security operations is unsustainable and alert fatigue is a real concern. What can you and your teams do to better mitigate risk?